A two days Autonomous ?‎#Robotics? #Workshop? was organized by the Dept. of ME. 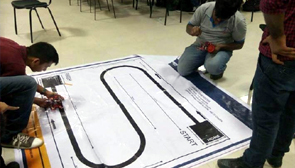 It was conducted by MEDAC in collaboration with Robosapiens Technologies Pvt. Limited.